ECE has an in-house PCB thermal scanner to evaluate thermal characteristics of embedded systems. The thermal scanner is one of several tools ECE’s experienced Engineering team uses for thermal design, allowing ECE to get actual thermal measurements of embedded systems early during the design process. The data collected from the thermal scanner is helpful in the design of the embedded system enclosure, heat sinking, and component placement and selection. With optimized thermal design, embedded systems are more reliable and have improved MTBF (Mean Time Between Failure). 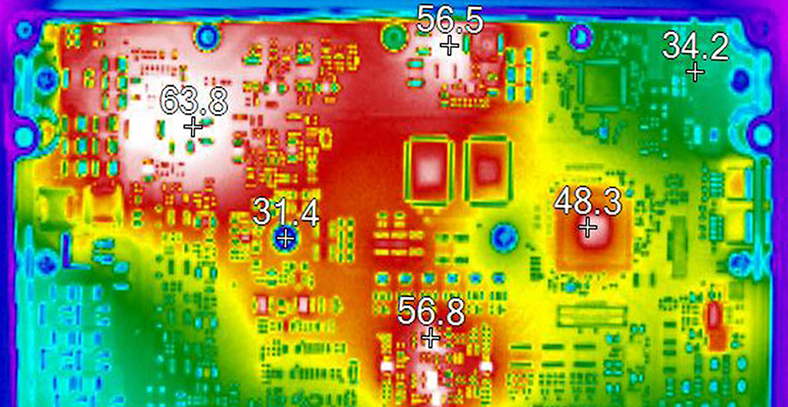 ECE can also use the thermal scanner to characterize and to document your existing embedded system, to troubleshoot thermal issues on a PCB or aid in the redesign process. 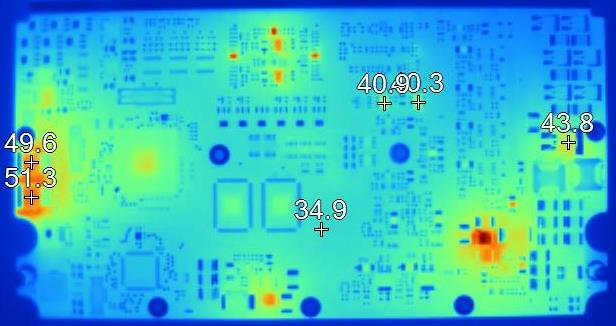 ECE’s thermal scanner adds to their tremendous depth in complete embedded system design.